Artificial intelligence (AI) is coming and 55% of HR managers say it will become a regular part of HR in the next 5 years. But how will AI impact the future of HR professionals and the way we do business? 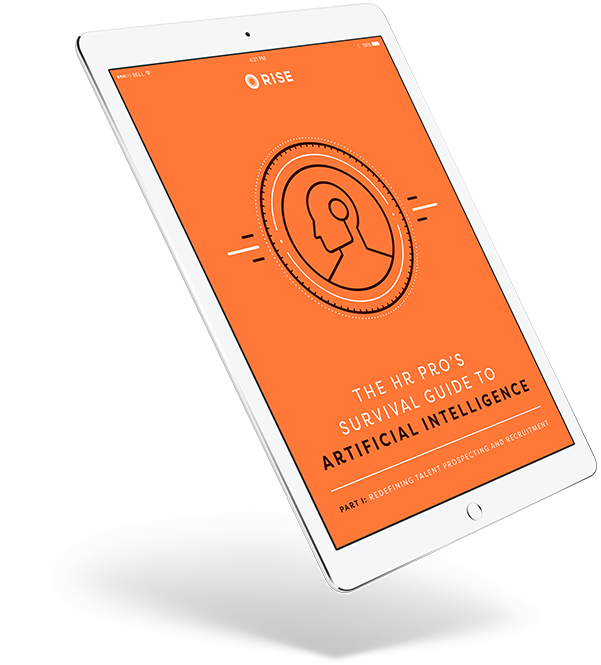 Download this free ebook to learn about the latest disruptive AI technology for human resources professionals looking to prospect and recruit the best talent—and what you need to consider before jumping in.